Is Mom still paying for a $20 phone? Up to two million people are still paying $4 to $20 per month for a $20 item. 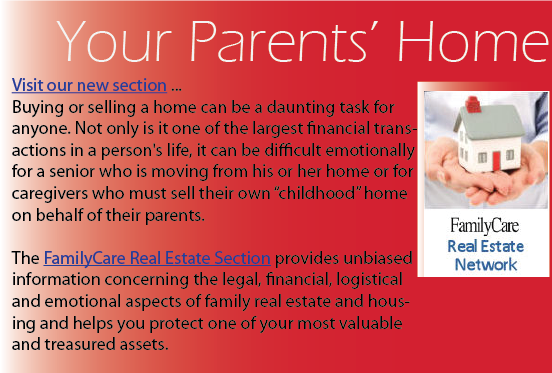 Visit our Consumer Protection section to find ways to avoid overpaying for a variety of services. Disaster preparedness for the elderly or frail of health. 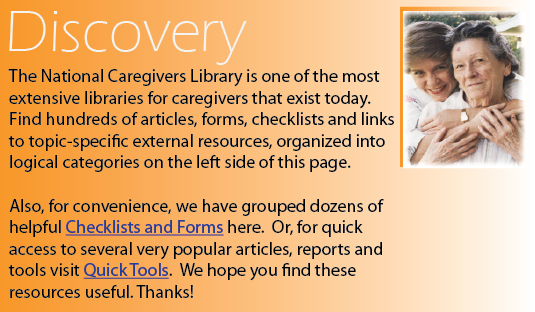 Find helpful information to assist caregivers and community planners protect our loved ones. 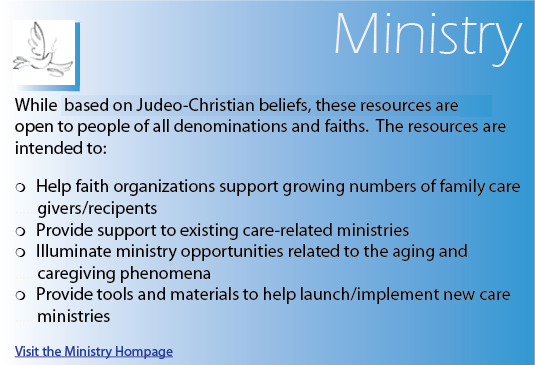 Helpful information for caregivers, professionals, employers and faith leaders. Learn why seniors are prime targets for scams and fraud.